Is personal 'healing', physical or emotional, a part of the Great Work? The Great Work has many levels at which it operates. In the Microcosmic, it has to do with growth, expanding consciousness, the achievement of the Superior Individual, and Enlightenment. In the Macrocosmic, it has to do with the spiritual evolution of humanity. There's much more teaching on this subject in Levels 2 and 3 of the curriculum. As to 'healing' think of it like this: imagine there's a complex knot tied in a string, and that knot is in a tiny box (say, 2 inches by 2 inches). The perspective most people have on "healing" is like trying to untie that knot in that tiny little box, because the knot occupies almost all of the space in the box. Growth is where you expand that box, so the space is now 2 feet by 2 feet; or 2 yards by 2 yards, or 2 miles by 2 miles. So now, that knot that seemed so huge occupies just a tiny little space in the box. At that point, if it was necessary, the knot would be much easier to untie; but you might find that the knot is now so small that it won't really need to be untied at all, it can just be there, as one tiny part of the large space. To get power, you have to make room to receive it. Power is something obtained when you are open to receiving, not when you are aggressive. Only by being below can you give space for what is above to enter; if you try to make yourself tall it can't. Power doesn't come from tension, tension has no power. Power comes from a deep looseness, where energy isn't being all expended in tension. That looseness allows flexibility, and can be in-tensified to create force when needed for a specific purpose. A state of tension has no room to become more intense, has no reserves to apply force anywhere else. To get power, you have to submit. Then you can impose, and thus obtain success. 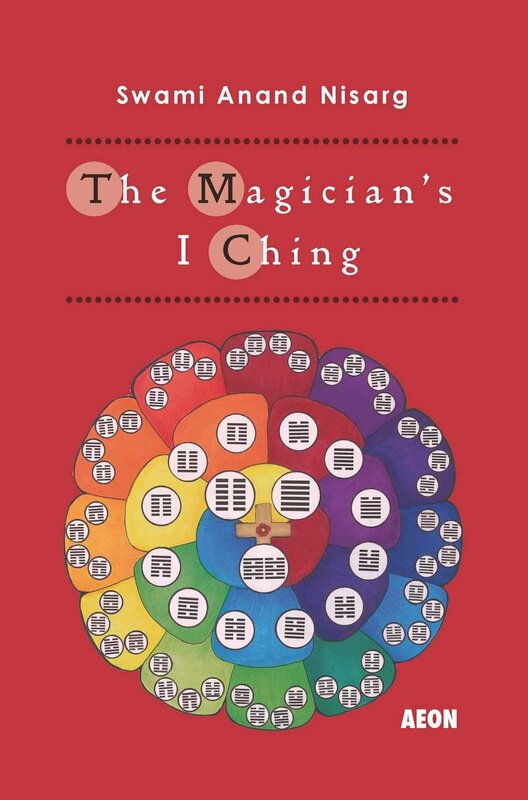 Today's video takes a look at the underlying structure of the I Ching, and why it works. 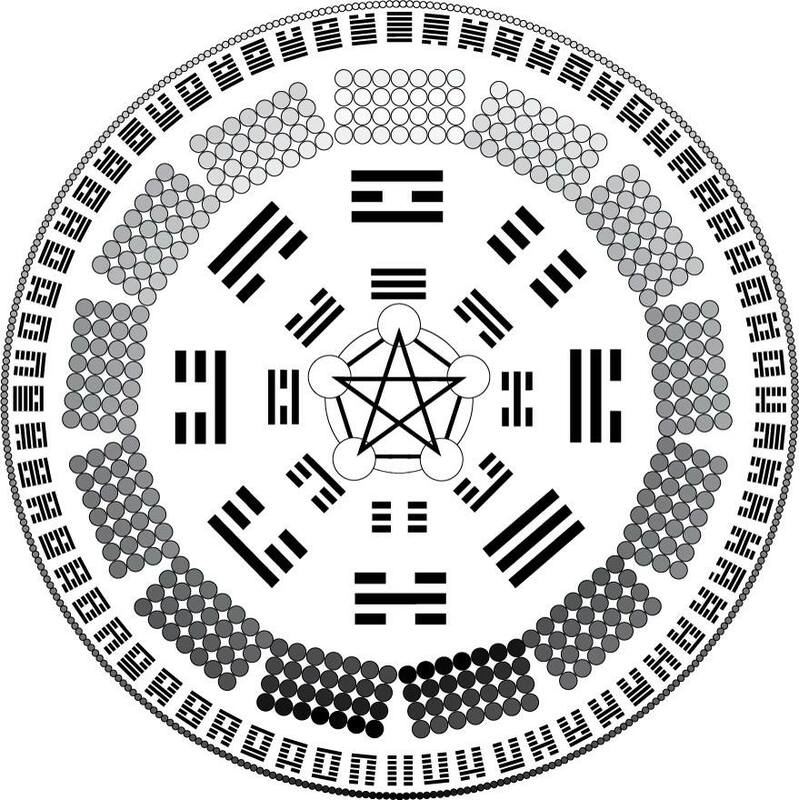 If you are interested in more teachings and receiving information that goes deeper into the structure of the I Ching, the nature of space-time, and personal cultivation, please don't hesitate to contact me about joining the Yi Fa Society. but to get to become old-school is hard.